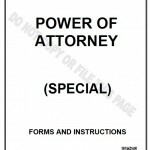 A power of attorney is a document that legally entitles someone to make business or healthcare decisions for you. 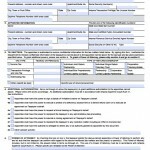 For example, you can authorize someone to cash entitlements for you, like Social Security checks, or conduct other bank transactions. 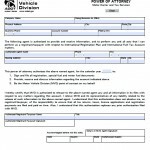 The person you authorize to act on your behalf is called an attorney-in-fact or an agent. 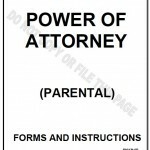 This person does not have to be a lawyer, but it should be someone you know you can trust. 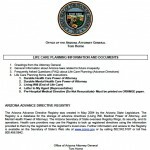 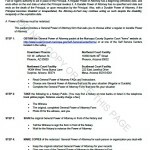 If you would like to know specific rules within the State read the Arizona Statutes.